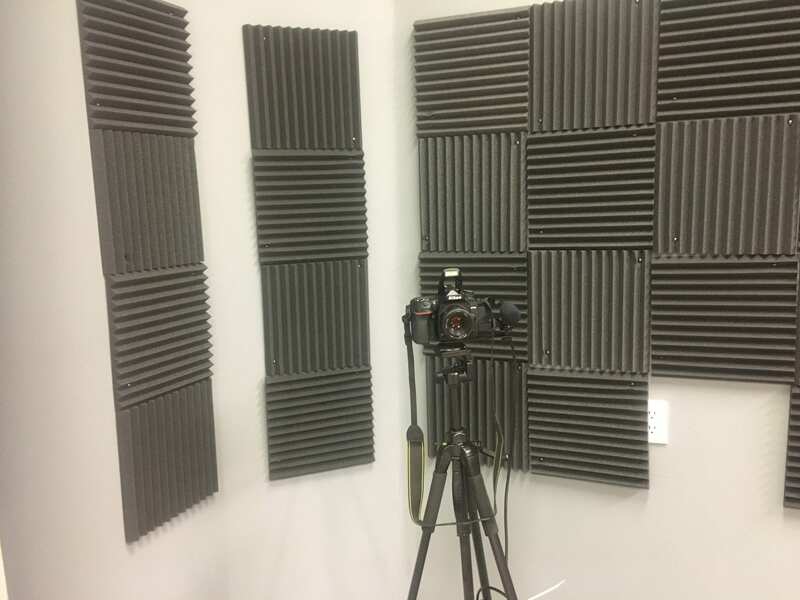 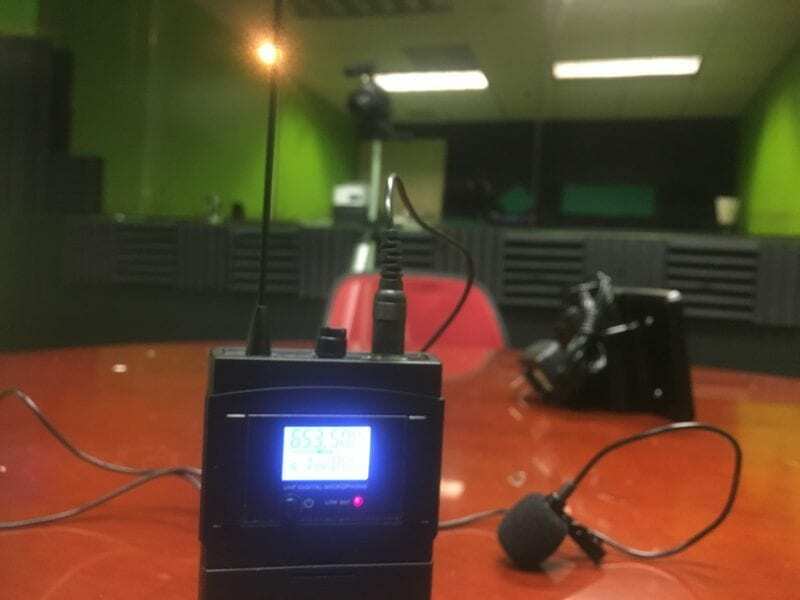 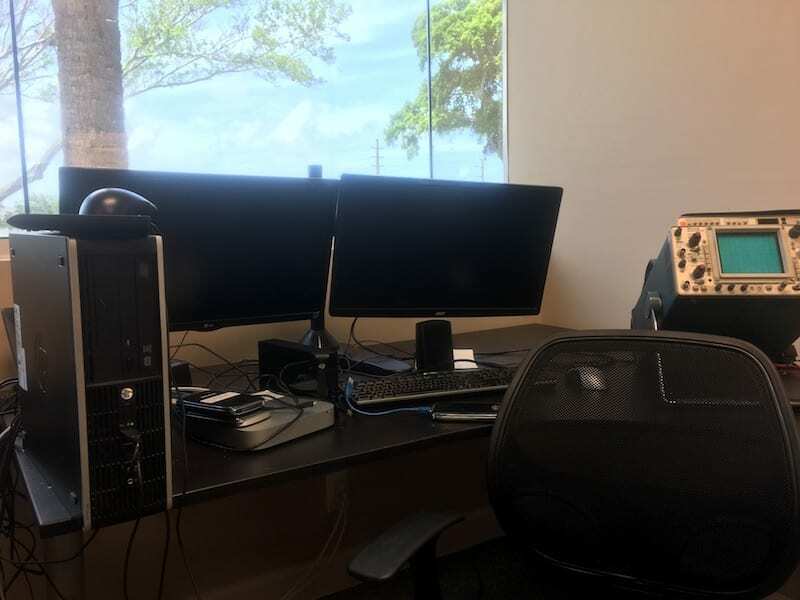 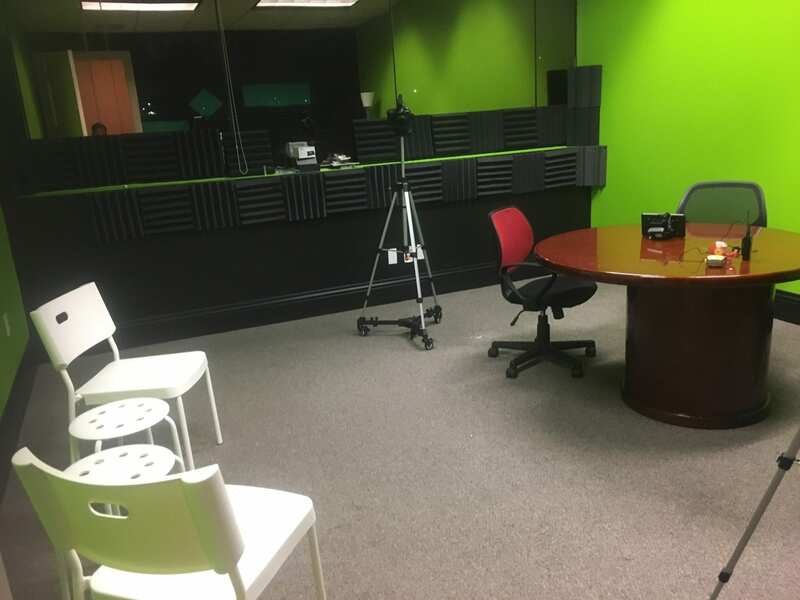 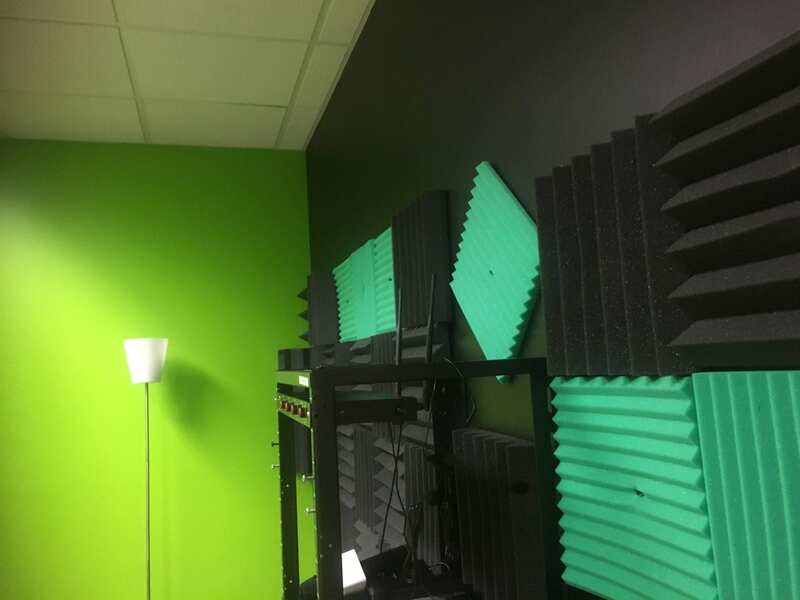 For all our MEDIA startups, we have a professional studio with sound-proof rooms, HD/4K cameras, professional audio recording, including our staff of our affiliate station, Cannabis Radio and Webmaster Radio. 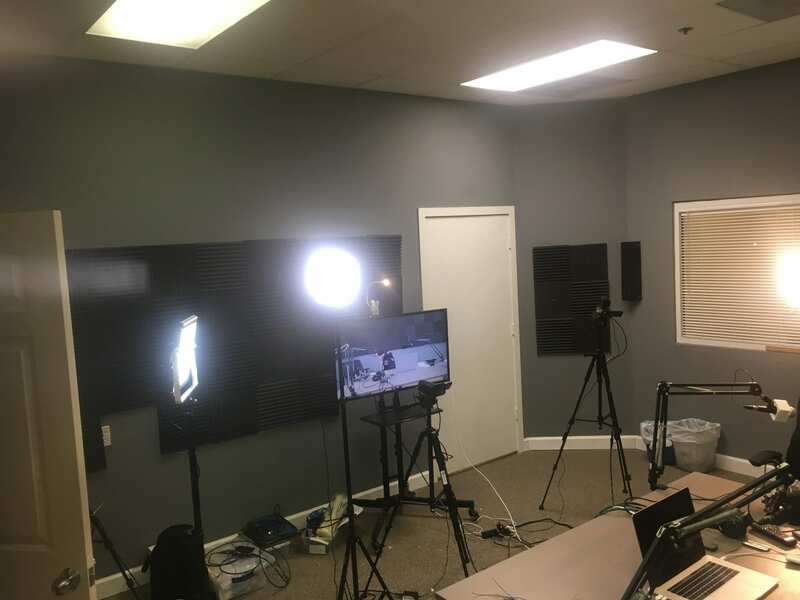 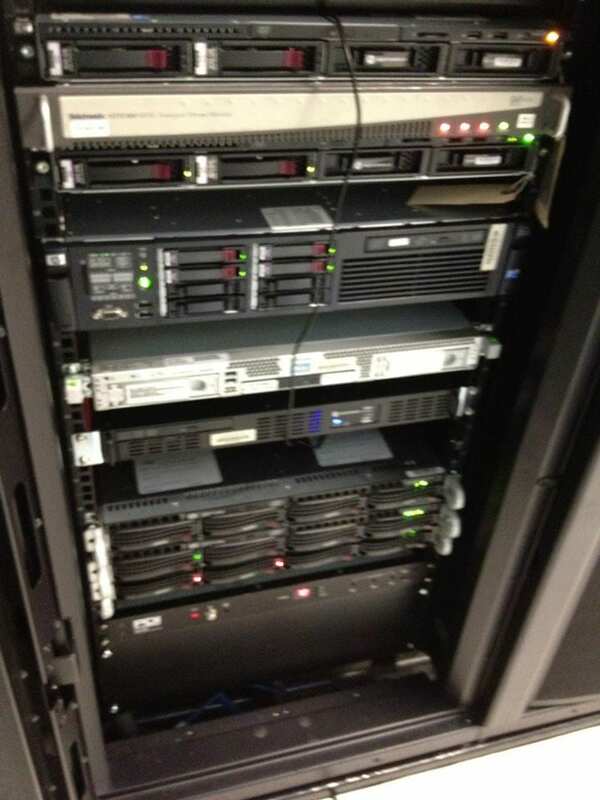 We can assist you with all your production needs, and powered by MEVIA Cloud to Cable your distribution can be done from Mobile to Cable TV. 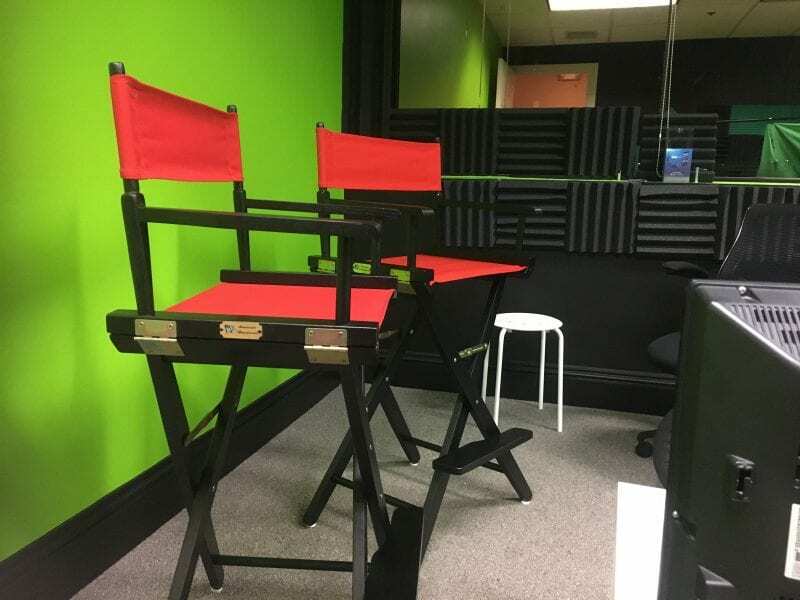 Broadcasting live to Facebook Youtube, and all powered by our MEVIA Studio. 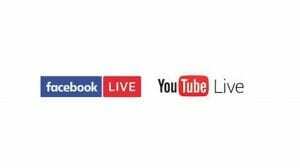 Our cloud-computing platform, MEVIA brings your broadcast to all devices, Cable TV, Youtube, Facebook Live, name it. 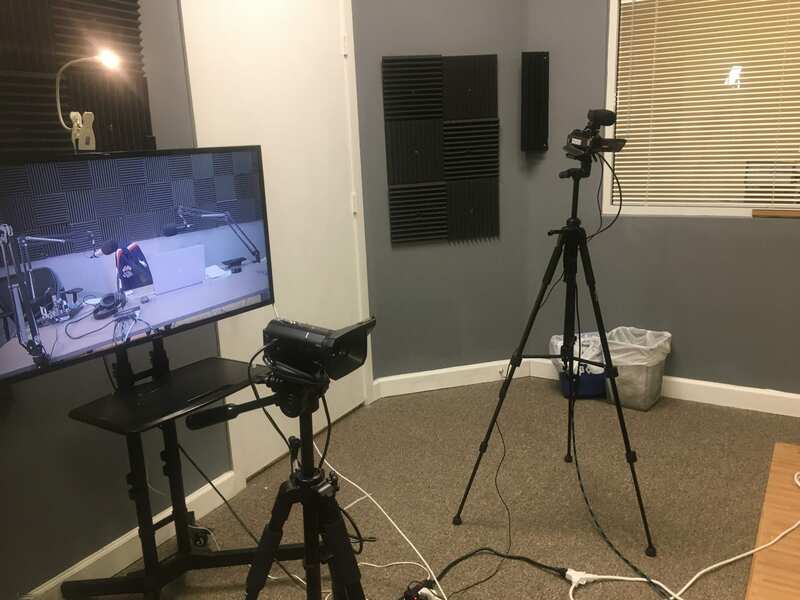 Our team of post-production engineers can also touch, edit, and make your broadcast, documentary, interview, look fantastic with our cameras and equipment.